Non-scientific Interests: Reading, running, basketball, and cooking. My scientific experience started at the Institute of Genetics and Developmental Biology,Chinese Academy of Sciences, where I got my Ph.D degree and continued my research as an associate professor. 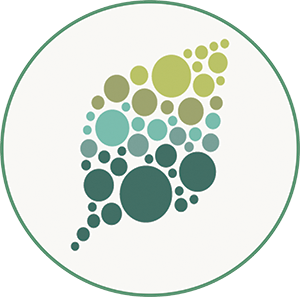 My major research interest is to investigate the mechanism underlying plant utilization of mineral nutrients, with the aim of improving grain yield and decreasing over-application of fertilizers in agricultural production. I have identified several genes, including LTN1, OsmiR399, and OsNRT1.1B, that have the potential to improve nutrient use efficiency in rice. 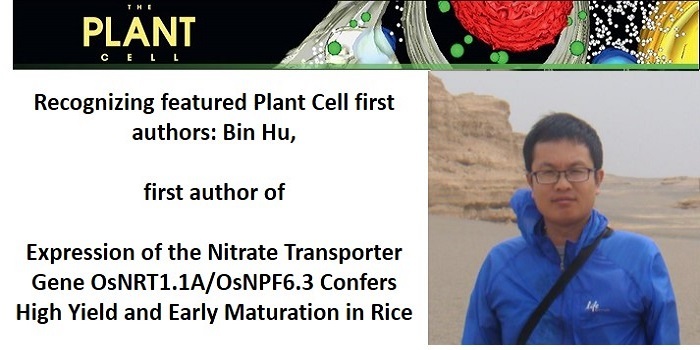 Together with Dr. Wang, we revealed that OsNRT1.1A can confer a substantial improvement of nitrogen use efficiency and early flowering in rice, providing a promising solution to develop high-yield, early-maturation crops. In our future work, we will focus on exploring the regulatory mechanism of OsNRT1.1A and OsNRT1.1B and hope to get more interesting findings in this field.